Home > Nerd to the Third Power > Nerd to the Third Power – 155: The Floptastic Four! This week we take a 100% unbiased look at Fox’s new Fantastic 4 film! Yep, totally, completely 100% unbiased! 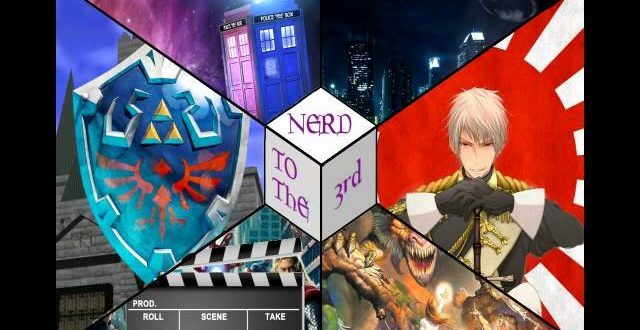 Next Nerd to the Third Power – 156: Tabletop Gaming!